Unfortunately, there are several obstacles that must first be removed if Louisville employees are going to consume more: lack of time to get water; have to pay for it; and dislike the taste of it at work. 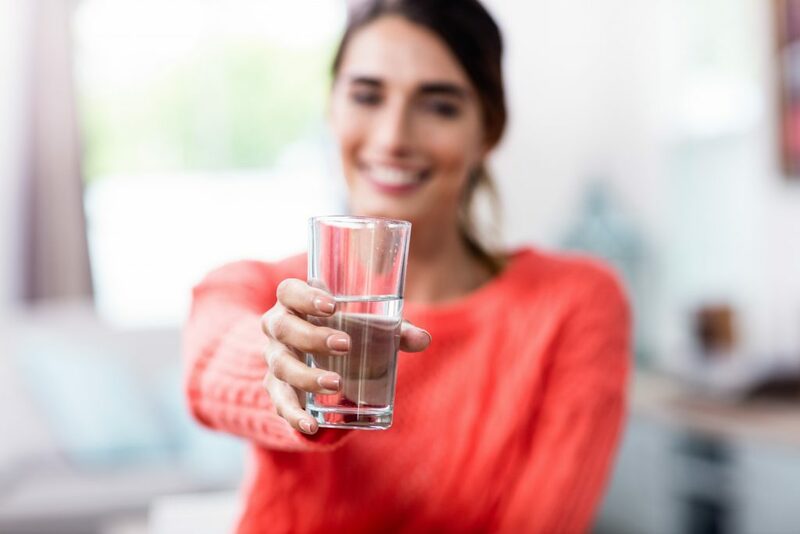 While bottleless water coolers that connect directly to the building’s water supply or a filtration system can sometimes be a solution, there are many other situations when that is not an option. A great way to provide bottled water and overcome employees needing to pay for it is to offer it at a reduced cost or for free. Louisville employees see pantry service as a high-value benefit, but for employers, the cost is much lower than the perceived value. Total Vend can help Louisville employers overcome all three of these obstacles, and help employees stay hydrated by offering a variety of healthy beverages in vending machines or micro-markets. And don’t forget to offer healthy snacks to go with your employees’ preferred beverage choice. Hydrated and satiated employees are a win for everyone. For more information about adding healthy options to your Louisville break room, contact us at 502.451.0111. We look forward to helping your employees stay hydrated.